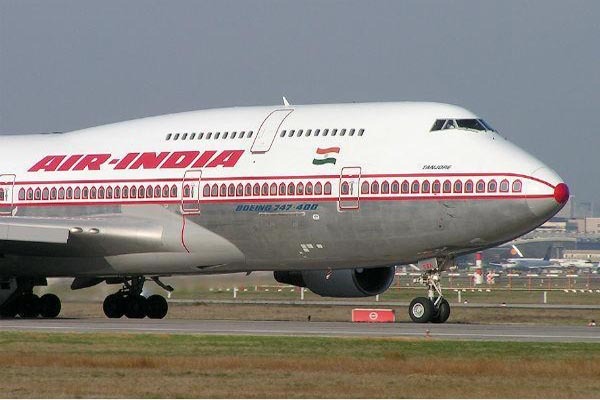 Beijing(PTI): China today welcomed Air India’s decision to change Taiwan’s name to Chinese Taipei on its website and asserted that foreign companies operating in the country must obey China’s law and respect its sovereignty and territorial integrity. China views Taiwan, an island which has been independent since 1950, as a rebel region that must be reunited with the mainland – by force if necessary. China had raised concerns about Taiwan being described as a separate region by some airlines worldwide, following which carriers like Singapore Airlines, Japan Airlines and Air Canada have changed description of Taiwan on their websites. Responding to Air India’s decision to change the name of Taiwan on its website, Chinese Foreign Ministry spokesperson Lu Kang said Beijing welcome the move. “Our position on this issue is quite clear. The Indian side and other countries must be clear about our position on this issue,” . “Air India is respecting the basic fact that there is one China and Taiwan is part of China. We approve of that,” Lu said. “Respecting China’s sovereignty and territorial integrity and obeying Chinese law is a basic principle that foreign companies need to follow in China,” Lu added. Earlier, Air India’s spokesperson said it followed the procedure as advised by the Ministry of External Affairs in updating its website with respect to changing name of Taiwan. Air India operates flights to two destinations in China – Shanghai and Hong Kong. China has claimed sovereignty over Taiwan since the end of the Chinese civil war in 1949, when the defeated Nationalist government fled to the island. China insists that a foreign country cannot have official ties with both Beijing and Taipei at the same time. Taiwan has formal diplomatic ties with only a handful of countries.